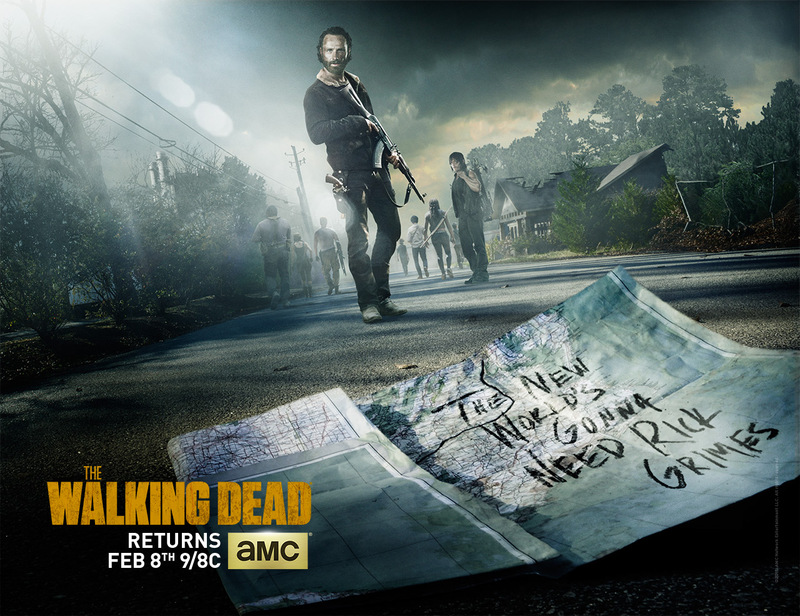 The Walking Dead Season 5 Midseason Premiere Teasers Revealed | Meta-Blogger … Science Fiction In Every Way That Fits! Meta-Blogger … Science Fiction In Every Way That Fits! All the cool Sci-Fi blogness! This entry was posted in Science Fiction General and tagged Science Fiction General by admin. Bookmark the permalink.